Love turtles? 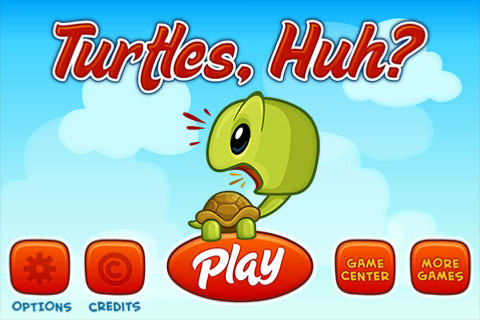 If so you'll need to download J2sighte's fun app Turtles, Huh?. 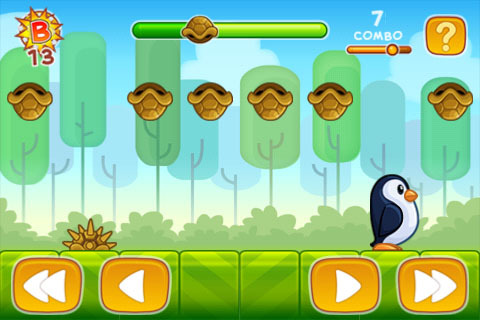 It's full of addictive mini games and a main game with turtles galore. A glider game with upgrades. This game is unlocked by completing all of the mini games. 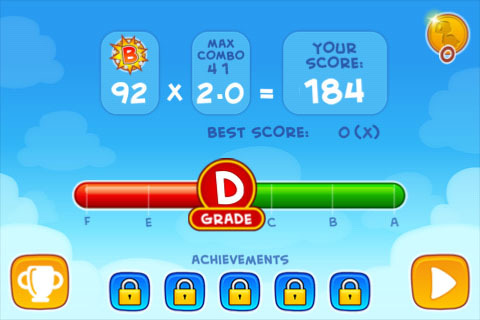 There are 8 mini games, each on is unique.- In each game there is a timer, you can earn more time by completing combos consecutively. The scoring is done on a grading scale: F bring the worst and A being the best.- The scale is as follows: F, E, D, C, B, A. 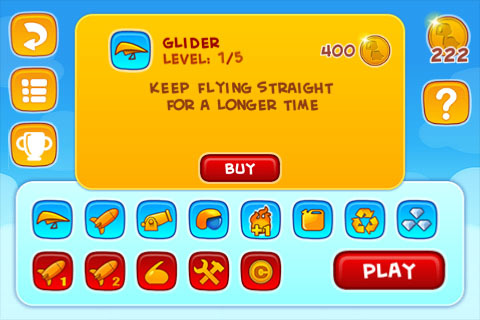 The main game is a glider game, your goal is to glide as far as you can as long as you can, picking up gems along the way. 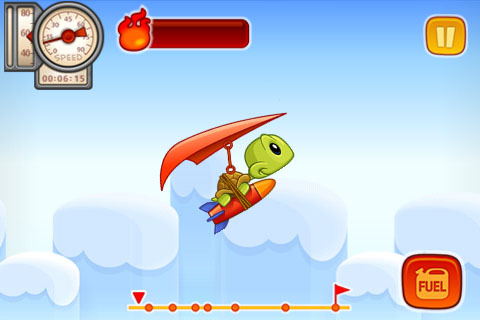 You simply launch your turtle who is strapped to a rocket out of the cannon and tilt you device left of right to control him. Press the fuel button on the bottom right to ignite the rocket boost to travel further. The gems you pick up help you earn more coins which you can use to buy upgrades in the store! You'll have the chance to complete specific missions throughout the gameplay and earn more coins for doing so. If you'd like your able to pay your way through missions to skip them, but it's a hefty cost. Collect 7 balls to complete the final mission! Purchase upgrades to improve your chances of longer flights and earning bigger payouts. Launch iTunes! J2Sighte.com Coming Soon!